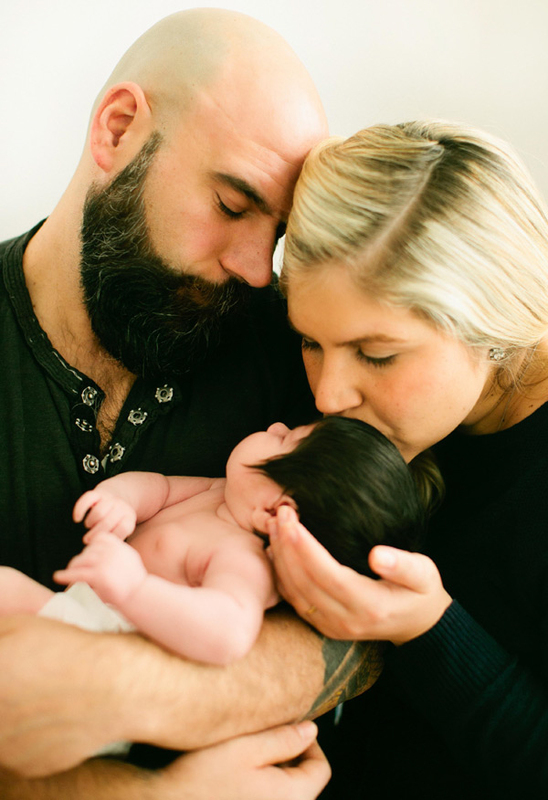 Karla & Joe welcomed Carolina into the world and into their hearts two months ago. Life moves fast & I’m grateful that I got the chance to capture such fleeting and tender moments for this beautiful family of three! Hair!!! Oh my goodness! What a cutie! How sweet! Love the little smiles! Oh my goodness, look at all that hair! And that adorable double chin!! 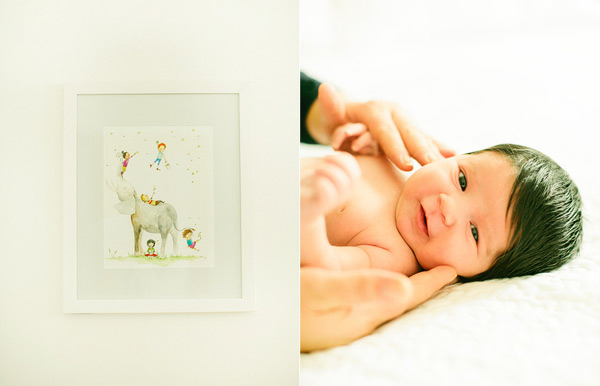 what priceless moments and incredibly beautiful pictures that you will remember forever! Keep enjoying !! !